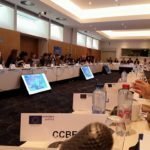 On February 28th, Mr. Filippo Musca, Deputy Director of the Siracusa International Institute, attended the 2nd Conference of the EuroMed Justice IV (EMJ IV) project in Brussels. 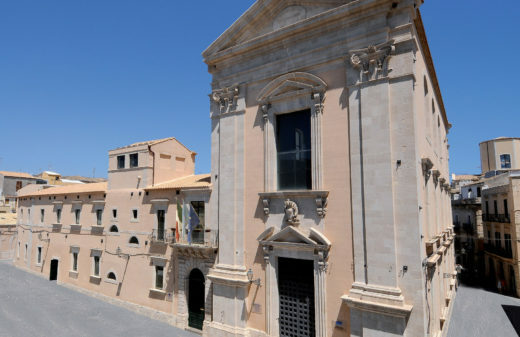 The overall purpose of the project is to foster the development of democratic justice systems in Europe and in the Mediterranean Region. 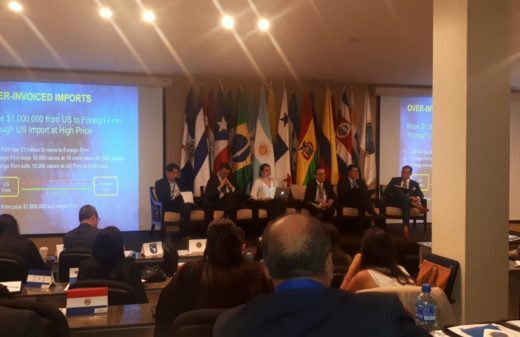 EuroMed Justice IV aims also to strengthen international cooperation between the EU and the South Partner Countries (SPCs) in the areas of civil and criminal justice. This project is supported by Eurojust and the European Judicial Network (EJN), with the cooperation of the United Nations Office on Drugs and Crime (UNODC), the United Nations Counter Terrorism Executive Directorate (UN CTED), the Council of Europe – European Committee on Crime Problems (Coe-CDPC) and the International Association of Prosecutors (IAP). 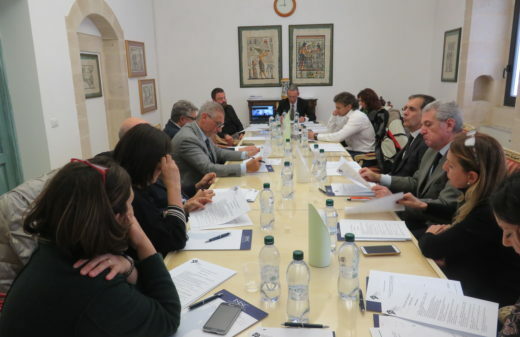 The 2nd Conference of the EuroMed Justice IV was mainly focused on the presentation of the project’s achievements to the stakeholders, followed by a discussion on the specific activities to be implemented in the next phases. During the conference, Mr. Musca congratulated the project’s members for all the achievements and results obtained in only one year of activities. 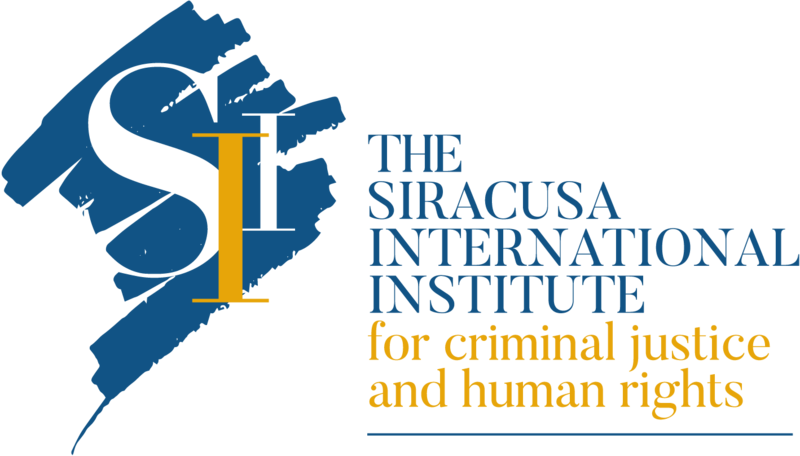 The Siracusa International Institute, he said, fully endorses the approach and the methodology of the project and it really looks forward to actively participating in the upcoming activities, by supporting the strengthening of the operational network of practitioners as much as possible by using its expertise and well-established involvement in the Euro-Mediterranean region, to also ensure as much as possible the further sustainability of this project, moving from a project based approach to an established mechanism.